You have decided to rent out your property. It’s not just about finding a tenant. Being a landlord requires knowledge of the rental laws and understanding your responsibilities. 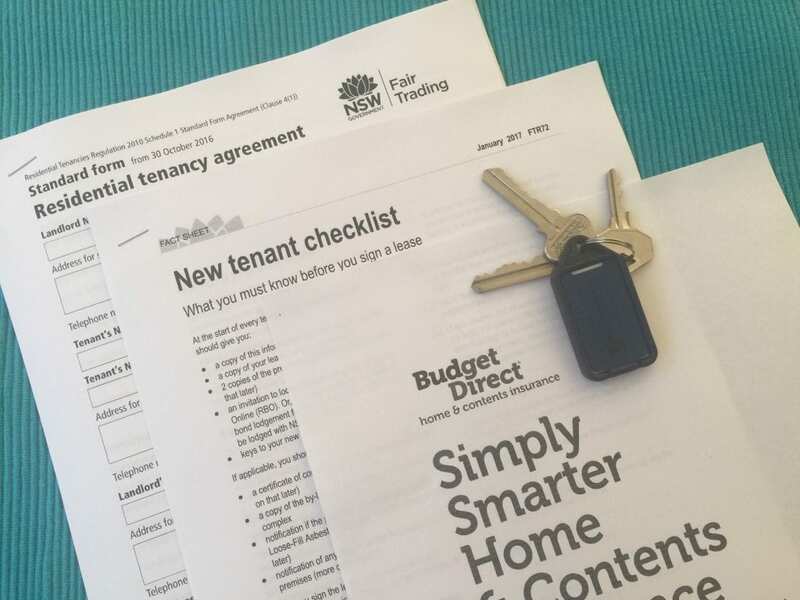 Before you advertise for tenants, there are six essential things you must know as a private landlord. So you have decided to rent out your first rental property. 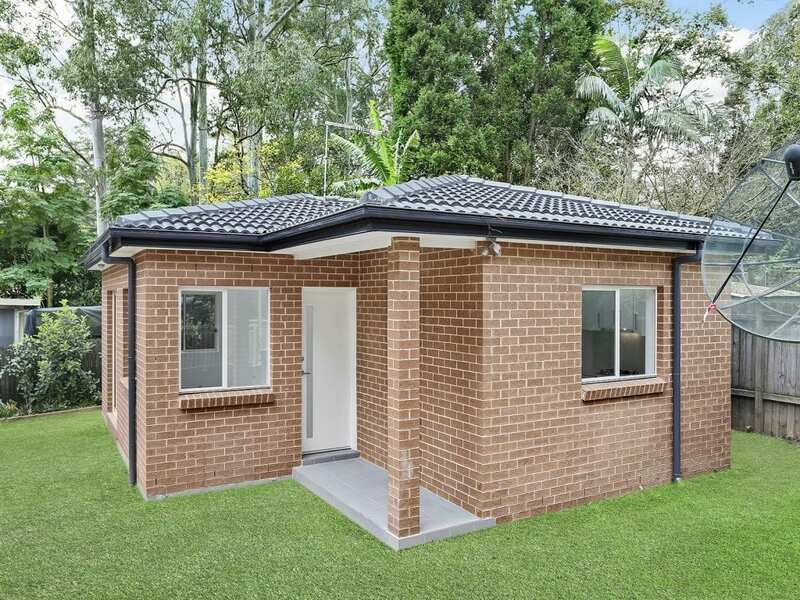 Maybe its just a room, granny flat at the back of your property, a self-contained unit on the ground floor beneath your house, or a separate investment property. 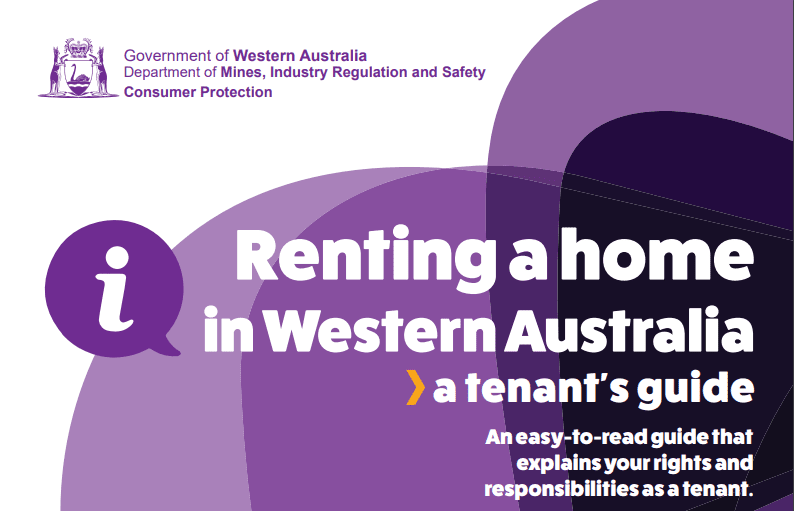 Regardless of whether you are going to hire a property manager or manage it yourself, it is essential you understand your responsibilities and rights as a landlord and how to protect your rental property in your state or territory. 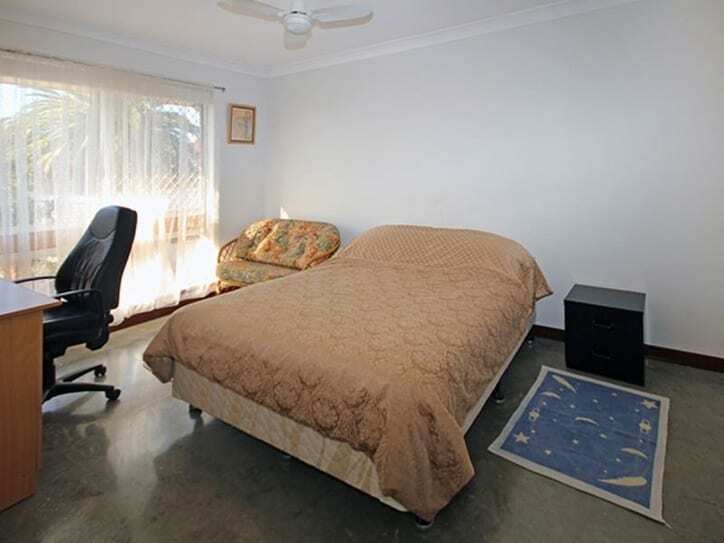 Sally (not her real name) wanted to lease out a one bed self-contained flat/guest house with bathroom and laundry facilities accessed at the back of her house for around six months. Then she planned to do some renovations. The tenant would need a key for her house so they could enter through the back door and use the downstairs bathroom and laundry. She figured if she picked a nice person that was known to someone she knew she couldn’t go wrong. It didn’t take long for an acquaintance to recommend a person they knew who needed a place to stay. Sally let the nice young man move in. Trusting the young man, Sally didn’t worry about a lease. Sally was confident he was a trustworthy tenant and she wanted to keep the arrangement casual. The tenant also wasn’t sure how long he would stay and was planning to move on in a few months. It was a perfect match. 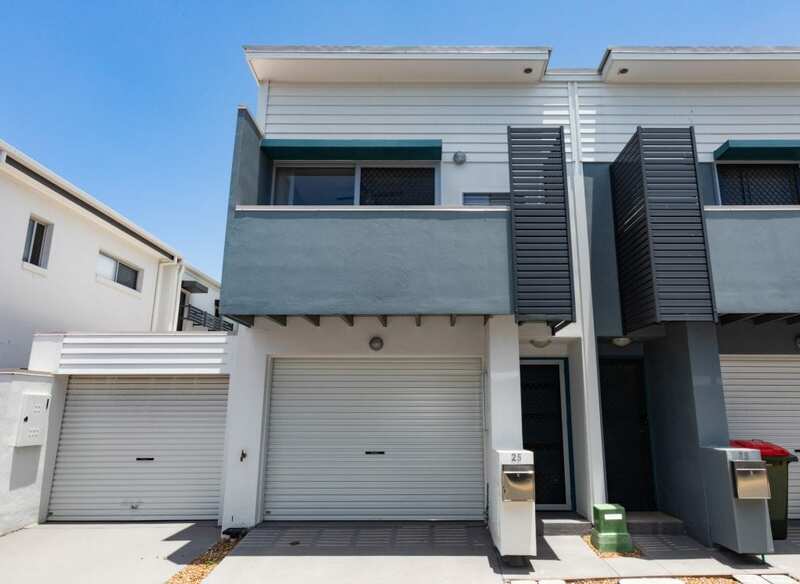 Within a few weeks there were signs that this young man may not be the best tenant for Sally’s unit and that maybe she had been too quick to trust him and naive about managing a rental property. Sally received the first two week’s rent. Then the rental payments were intermittent. Sally tried to speak to the young man, but he started avoiding her. Then some of Sally’s possessions appeared to be missing. Returning home early from work one afternoon, she caught the young man carrying one of her possessions off the premises. Sally had suspected the tenant was stealing her belongings and selling them for cash and now she had evidence he was. There was only one thing Sally could do and that was ask the young man to leave. But the tenant was more aware of the rental laws than Sally. He told her there is no lease, and he is staying. Sally didn’t have a leg to stand on. She had no lease! No bond! What was she to do? One solution, Sally thought, would be to change the locks to the house. But the tenant just used her yard as a toilet instead! After months of no rental payments, stolen possessions and no improvement in the situation. Sally realised if she wanted this man off her property, she had to charge him with criminal offences. All of this could have been avoided. If only Sally had made sure she knew the Queensland rental laws and did her due diligence before renting out her property! For updates about our services, real estate news, rental articles and promotions, please subscribe to our mailing list. Choose what information you want to receive. 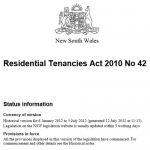 Each state and territory has laws for residential rentals called the Residential Tenancies Act. It is easy to search the internet and locate the ACT for your state or territory. However, these documents are extensive, technical and often over 100 pages. 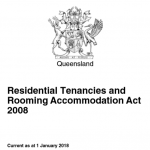 For example, The Queensland Residential Tenancies and Rooming Accommodation Act 2008 is 368 pages. 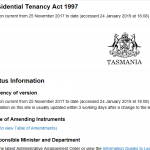 An easy way to get up to speed with the rental laws is to find the guides and fact sheets that have been developed by the relevant Government departments and organisations to explain in simple terms the Residential Tenancies ACT. Most guides organise the information based on the timeline of a tenancy. This includes what to do before the tenancy, at the start of the tenancy, during the tenancy, and at the end of the tenancy. For further information relating to the laws you may need to refer to the ACT. 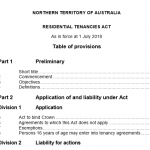 All states and territories have developed a series of forms and documents which are used to document the tenancy including tenancy agreement, lodgement of bond (security deposits), condition report, applications and notices. Download forms and documents from your appropriate government department. Then take the time to understand what each one is used for, how and when to implement it, who is responsible for implementing it, and who to lodge it with. Failure to implement some documents and forms can result in prosecution. 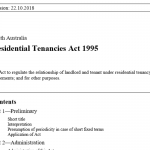 Additional documentation relating to the rental property may need to be provided to potential tenants or tenants at the beginning of a tenancy. This will depend on which state or territory is involved. 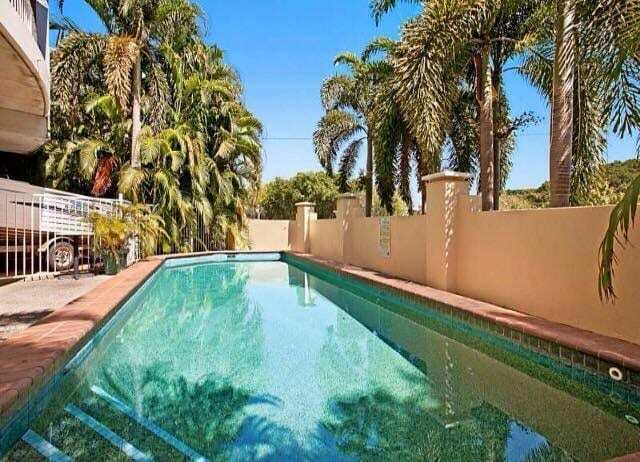 For example, in NSW, if the rental property has a swimming pool, then a copy of a valid certificate of compliance or occupation certificate is required. While in the ACT, a copy of an energy efficiency rating statement is required if one exists. 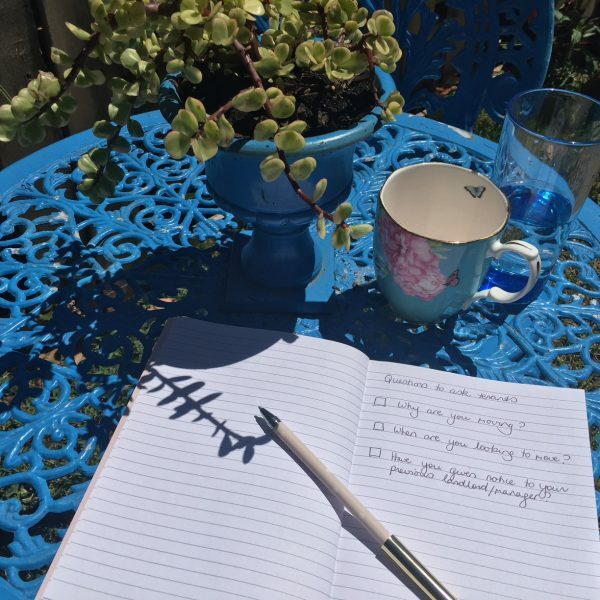 If your rental property has a history or risk associated with it which may influence a tenant in deciding to live there, then by law you will be required to inform the potential tenant of the situation. Some risks may include loose-fill asbestos, the rental property may have been flood affected, or the property was the scene of a violent crime. Being open and transparent with potential tenants means full disclosure of risks and the history of the property (usually within five years). It’s complicated the difference between owner occupier house and contents insurance verses landlord insurance. There are many considerations in determining which insurance is applicable. When sorting out your insurance protection with insurance companies or brokers, ensure you clearly communicate the rental situation at the beginning of any conversation. If you live in the rental premise as an owner occupier, you may not be eligible for landlord insurance. Rental investment properties which are tenanted out (the owner does not live on the premises) should be eligible for landlord insurance. If you are running a rental business then any premiums paid are likely to be allowable tax deductions (check with your accountant). The benefit of protecting your rental property with landlord insurance is it provides optional covers to protect against loss of rental income and malicious damage caused by tenants and their visitors. Excesses usually apply. Again you will need to read the Product Disclosure Statement and discuss with your provider. If you decide to rent out the bottom floor, top floor, or granny flat out the back of your residential home, you may not be eligible for landlord insurance! Generally, this is because you are living in the same dwelling and the area you are renting out is not legally recognised by your local Council as a separate dwelling. As an owner occupier you can still insure your house and contents, but the additional protection against any damage or loss caused by tenants and their visitors probably won’t be available to you. Start with reading the product disclosure statements for your house and contents policy. Then consider getting advice from your insurance company on whether you are eligible to add on the extra protection as a landlord. The Landlord Insurance Awards 2018 by Canstar identifies the best providers for each state and territory. The three national winners in 2018 were ANZ, Budget Direct and Suncorp. The Insurance Council of Australia can also assist to answer questions relating to your particular situation. Ignorance is not an excuse! 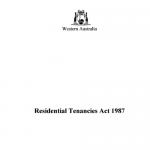 By law you are responsible for your rental property and its management. Do your due diligence to ensure you know your rights and responsibilities. After you have done your research and due diligence you need to advertise your rental property and start screening tenants. Currently Rentezy users can trial our rental advertising services for FREE. The free advertising package allows users to advertise unlimited rental properties using our standard advertisement for a duration of 6 months. After the free package finishes, private landlords can pay to advertise single advertisements. See our advertising packages for more details about each package. Article written by: Lynda Galway, the Managing Director of Open4rent Pty Ltd. 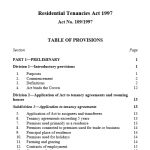 The information contained in RentEzy.com.au website is general information only and does not constitute legal, financial or compliance advice. 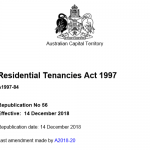 As the federal and state laws relating to renting, managing rental properties, and real estate may have changed, we recommend you check with the relevant State or Territory government department. 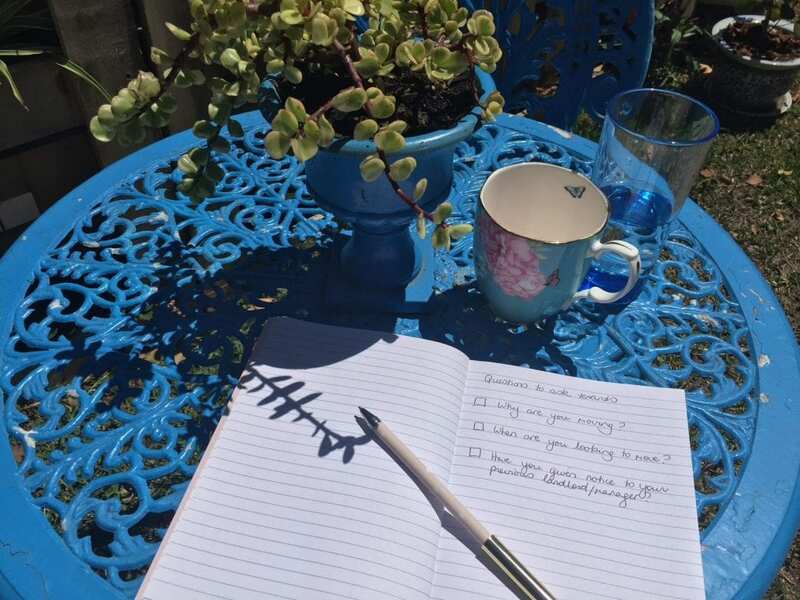 We also recommend that you obtain your own independent advice about matters relating to landlord obligations, tenancy legislation and supporting documents, and insurance in relation to your responsibility as a private landlord. For every new user registration, we will donate $1 to Orange Sky Australia. Not sure if you should register?